As part of The Schoolhouse Review Crew, I received the book A Cry From Egypt from Raising Real Men to review. Raising Real Men is a website from Hal & Melanie Young. 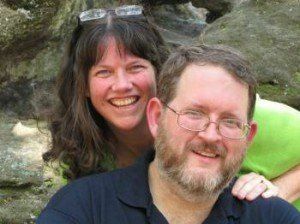 They are the homeschooling parents of 8, including 6 boys. Their book, Raising Real Men…Surviving, Teaching and Appreciating Boys was the 2011 Book of the Year of the Christian Small Publishers Association. Their publishing company is Great Waters Press. 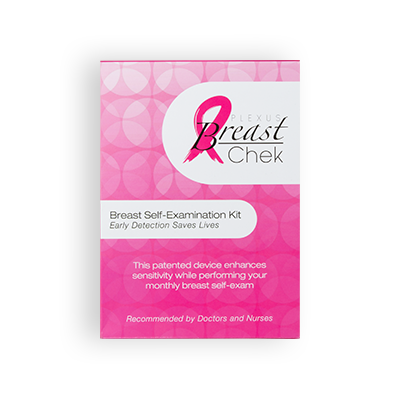 They have several books from a biblical perspective on their website to help families. 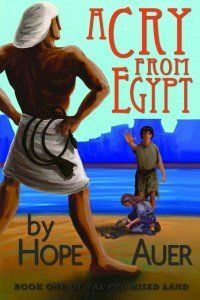 One of their newest books is A Cry From Egypt written by Hope Auer. Hope is a recent homeschool graduate. A Cry From Egypt is her first book and the first book in “The Promised Land Series”. Hope started writing the book at the age of 13 as a school assignment while her family was studying ancient Egypt. She spent her high school years rewriting and revising it. “Girls, get back!” Ezra shouted. The book is illustrated by Mike Slaton, also a homeschooler. He graduated from high school in the middle of the project. He did an excellent job with the cover, and the drawings on the first page of every chapter. The cover really portrays the story and the feelings of the book. A Cry From Egypt is a Christian historical fiction book for ages 8 and up. In the Preface, the author explains that while the plagues and other events really happened, Jarah, her family and friends are fictional. I really liked how the story draws you in. You feel like you are really there with Jarah and her family, working and crying. Yes, I was brought to tears in a few places. That’s how far into the story I was. The story is based in the time period before the exodus, while the Hebrews were still slaves. I used this book as a read aloud with my 12 year old son. I noticed, though, that the other kids would always end up in the living room while I was reading. Zach would always ask for me to read more. The other kids would wait to make sure I was done before leaving the room. lol It held the attention of all of us. Zach would have been very pleased if I had read the whole book to him the first day. Instead I heard, “You have to read two chapters today, Mom!” for several days. There are some scenes that might be hard to read for you or your children. They are related to slaves being beaten. So be aware if you have a sensitive child. Given that warning, A Cry From Egypt is a great family read aloud. It’s also a great solo reading book for all ages. I enjoyed reading it, too. At the end of the book, the author includes several pages about her research. This is a very nice addition that is great for starting an ancient Egypt study. A Cry From Egypt is available on the website. Only advanced reader copies are available as of this writing for $12.50.